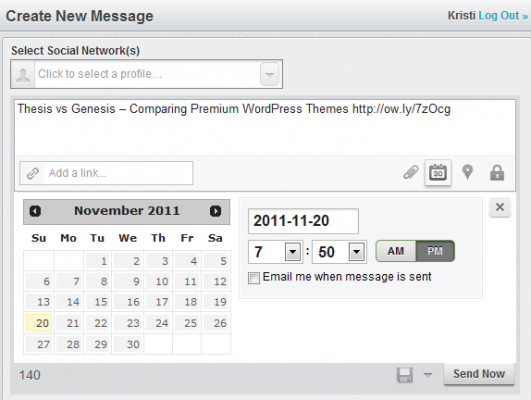 That’s why I recommend using either Buffer or Hootsuite to manage your social media posts. Both tools help autoschedule posts to send at the most opportune times. 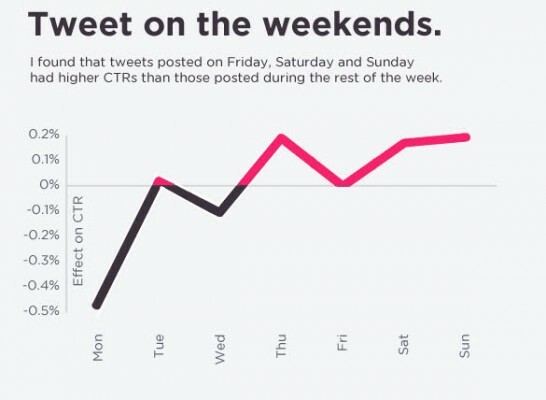 This can really help brands that are looking for weekend exposure, but don’t have a social media manager standing by 24/7 to post updates to their feeds. 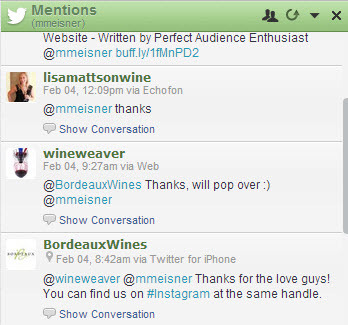 Use a tool like Mention.net or Topsy to search for your brand mentions and other relevant hashtags or keywords that you might want to track. Facebook remains one of the best social networks to run promotions and campaigns. It’s important to be mindful of the changing their rules about contest and promotions on their network. In fact, according to a recent Socially Stacked post, many of the previous guidelines that were in place have been removed. 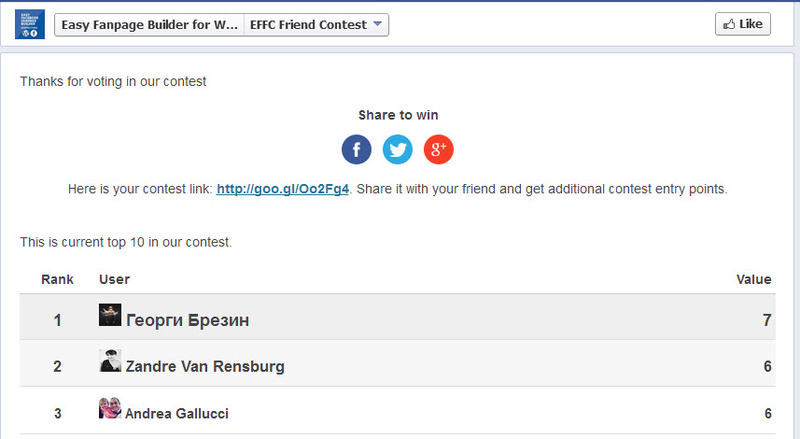 For example, in the past you were not allowed to ask fans or guests to “like” your page as a way to enter a contest. Now you can. 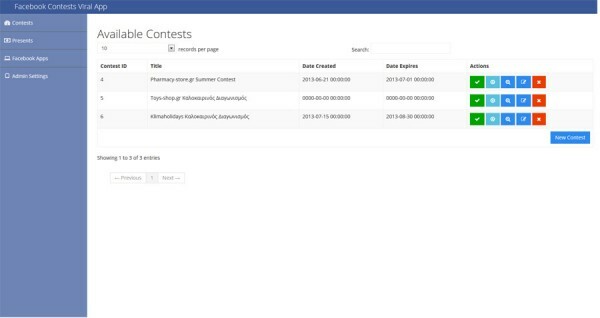 Similarly, contests had to be administered from within a specific Facebook App; now you can use third-party tools to manage these promotions. There are plenty of subscription services to help you create a promotion, but I like to use either of these scripts from CodeCanyon – Easy Facebook Contest or the Facebook Viral Contest App. Rather than paying a monthly fee, you can get these scripts for $20 and $14 respectively. Then you’ll have a fully functioning tool which can create an effective promotion. Building your fanbase is a huge goal for any brand that uses Youtube for marketing. This is perhaps one of the easiest tricks you can implement, and comes via Belle Beth Cooper of Buffer. Social media makes companies very transparent and is a great way to get our brand name visible and noticed among the online visitors.